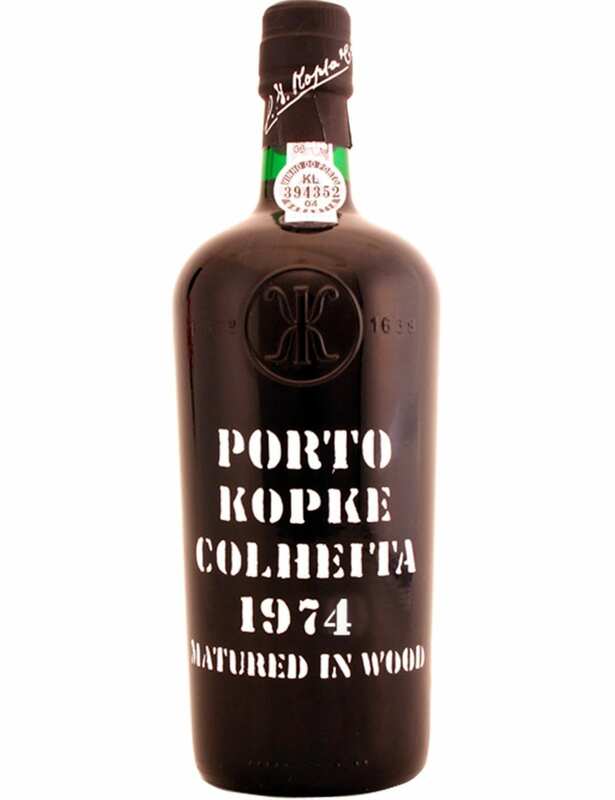 Kopke Harvest 1974 is an example of another magnificent production of the Kopke house. 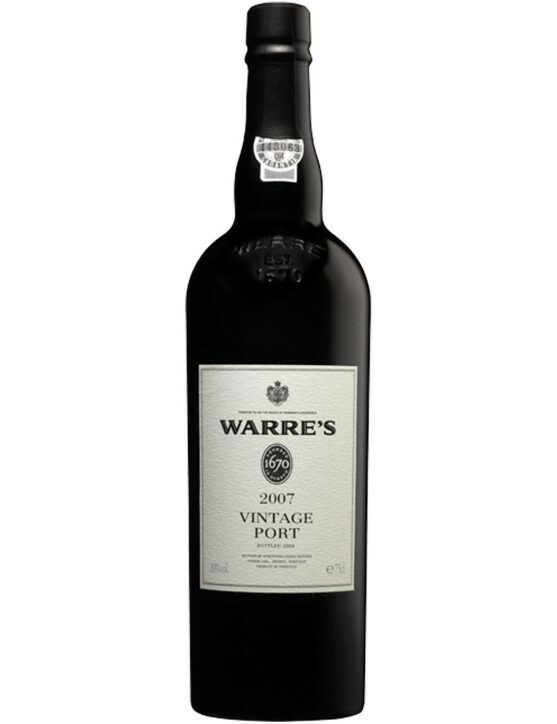 With an amber color and slight orange reflections, this wine seduces with its aromatic notes of walnuts and hazelnuts. 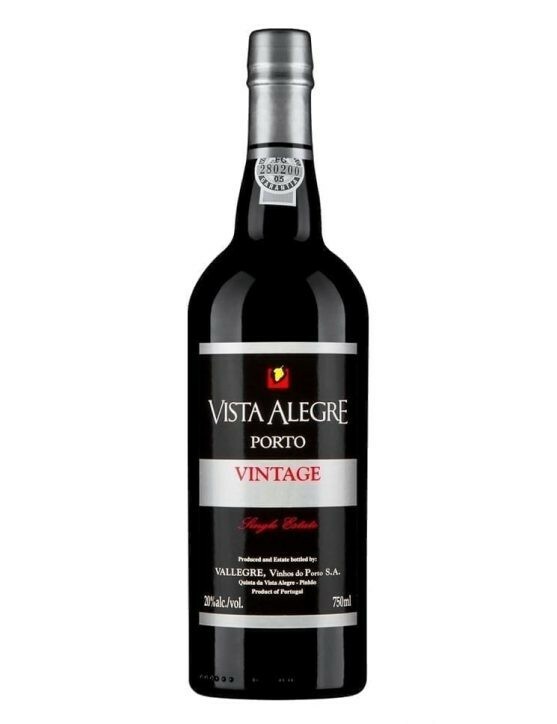 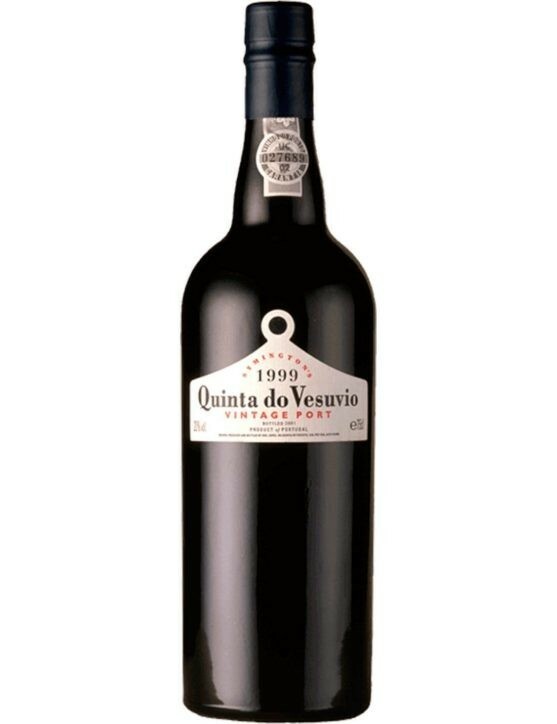 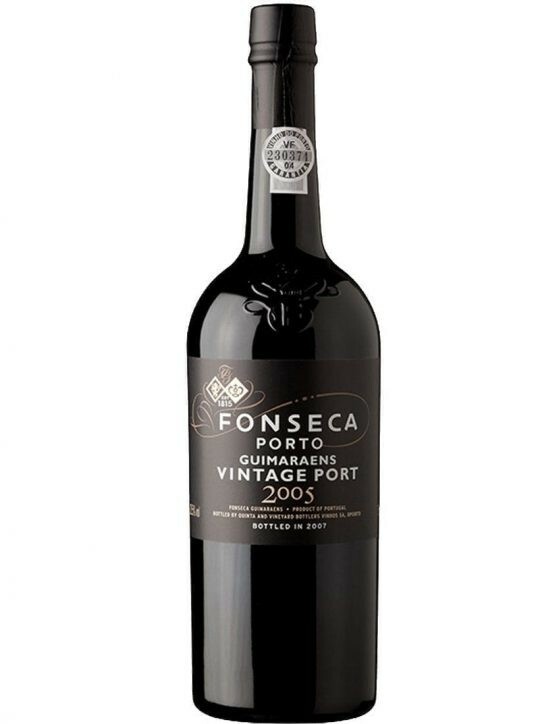 On the palate it presents itself as a well-structured Port wine with intense flavors without losing its elegance and balance. 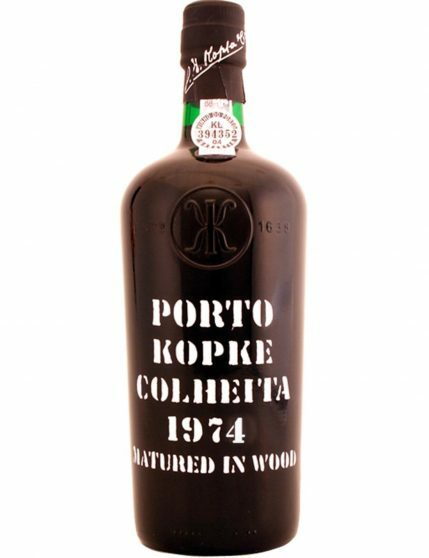 So you can enjoy the sumptuousness of this Kopke Harvest 1974 is advised to keep it in a cool, dry place with very few light.